Seamless Patterns With Nautical Elements Wave Paper Ocean Sea Blue Texture Wallpaper Marine Vector Illustration. Royalty Free Klipartlar, Vektör Çizimler Ve Stok Çizim. Image 116656997. 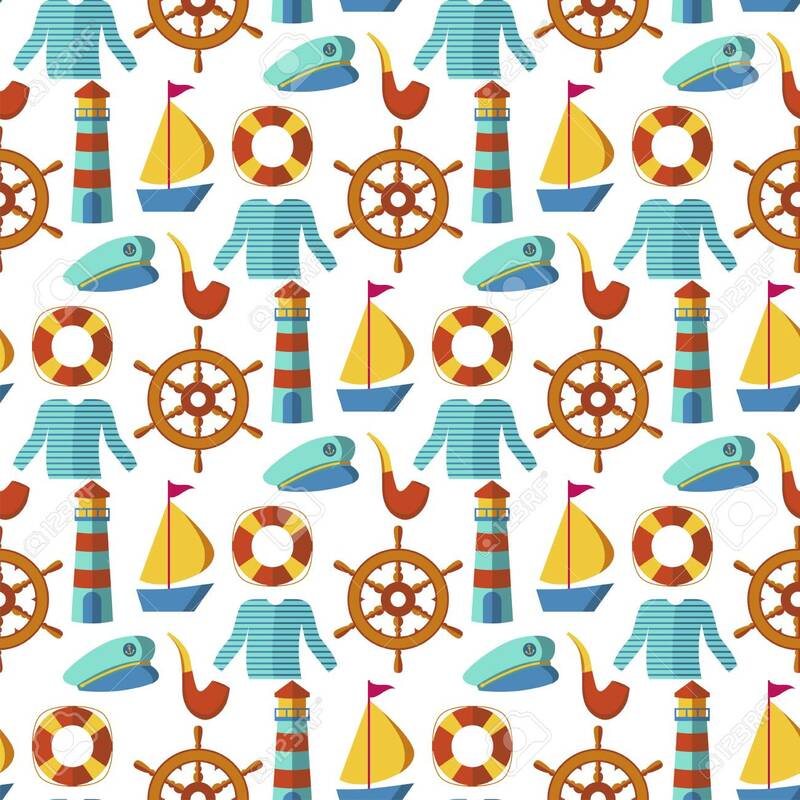 Stok Fotoğraf - Seamless patterns with nautical elements wave paper ocean sea blue texture wallpaper marine vector illustration. Seamless patterns with nautical elements wave paper ocean sea blue texture wallpaper marine vector illustration.